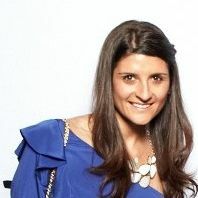 Ali Landes is the Co-founder and Executive Director of Wendy Walk. This national non-profit organization raises funds and awareness for sarcoma by hosting walks and numerous other events around the country each year. Wendy Walk has raised more than $2 million for international research from individuals, corporations and family foundations. Wendy Walk hosts events in Miami, New York, Park City, Los Angeles, San Francisco, Boston and Washington DC. Before working with Wendy Walk full time, Ali served as a grant writer for several organizations and worked for the NYC Public Advocates Office. Ali graduated from Tufts University and from the Boston University.